The Who's who of Black Hollywood descended on Miami for an epic week of entertainment. 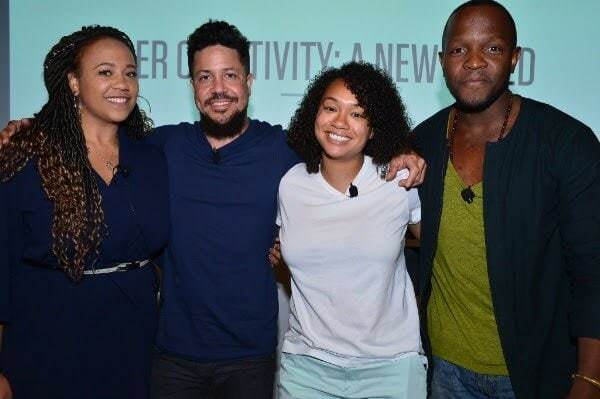 The 2018 American Black Film Festival (ABFF) went down in Miami this week and TheGrio was on deck for all of the amazing screenings, panels, and events that highlighted the most influential creators and entertainers in the business. The week-long event featured several panels and seminars that offered insight into the inner workings of the entertainment business and attendees were treated to a long list of epic parties and screenings of films like Whitney, Superfly, Blindspotting, and The First Purge among others. We also got a sneak peek at highly-anticipated television series like Love Is, Black Love, Claws, and The Bobby Brown Story. 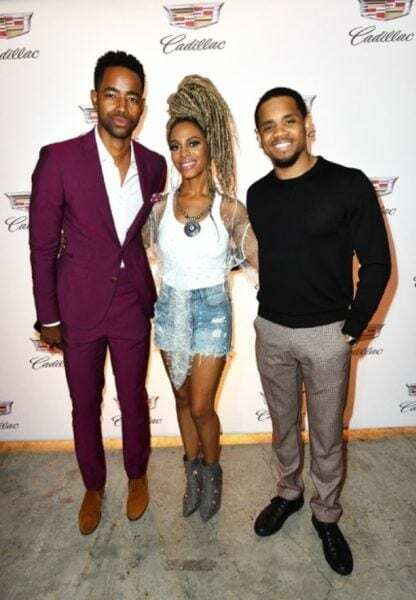 Actors LeToya Luckett and Tristan “Mack” Wilds engaged in a compelling panel conversation, moderated by Allison McGevna, VP of Women’s Lifestyle at iOne, about the state of Black Hollywood today at the Cadillac-sponsored welcome lunch on Wednesday. The event also featured an intimate performance by Jade Novah. Earlier in the day, guests also had the chance to experience Cadillac’s Super Cruise; the first true hands-free driving system for the freeway, with a one-of-a-kind ride & drive through Miami Beach. 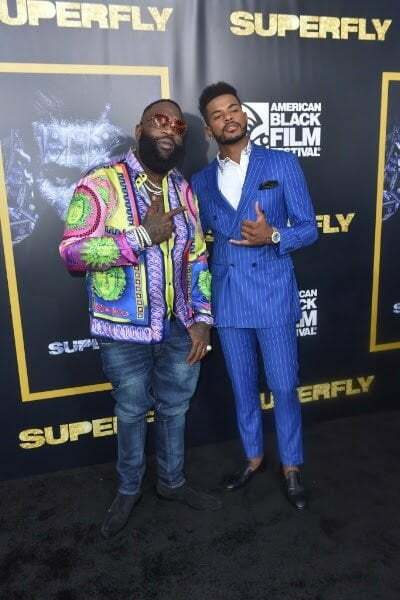 Big Boi, Rick Ross, and Future came out to the stage during the first night’s screening of Superfly, joining stars like Trevor Jackson before premiering the fast-moving remake. Omari Hardwick was working overtime promoting Power as well as his starring role in A Boy, A Girl, a Dream: Love on Election Night. The biggest surprise came from the film, Sprinter, a compelling coming of age story about a runner in Jamaica. 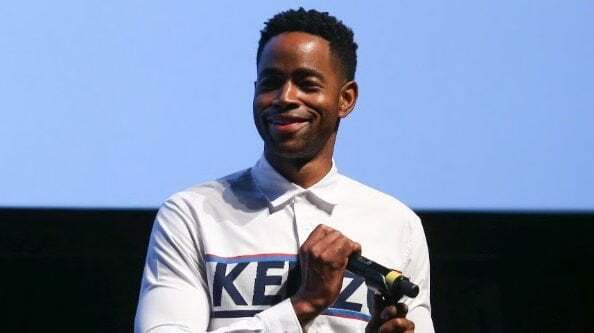 Jay Ellis served as the celebrity ambassador of the festival and several of his Insecure cast mates were spotted throughout the week. Yvonne Orji hosted the HBO-sponsored ABFF “Comedy Wings” Competition and Y’lan Noel was making the rounds while promoting his starring role in The First Purge. Issa Rae showed up at the hottest party of the week, a secret soiree hosted by Jesse Williams at The Soho House where folks like Angela Rye, Kofi Siriboe, Ryan Coogler, Ryan Destiny, and Tristan “Mack” Wilds enjoyed a rousing game of Blebrity.